Every trip to Pebble Beach Resorts should feel like a once-in-a-lifetime experience. Our Corporate Retail and Specialty Merchandise team is here to help you make your group’s time at Pebble Beach truly memorable for all of your guests. From co-branded apparel to golf equipment to a wide range of distinctive customized items, the possibilities are nearly endless. Our expert team will work with you to deliver the gifts you want on time and on budget. Please contact us at your convenience to begin identifying your group’s objectives. 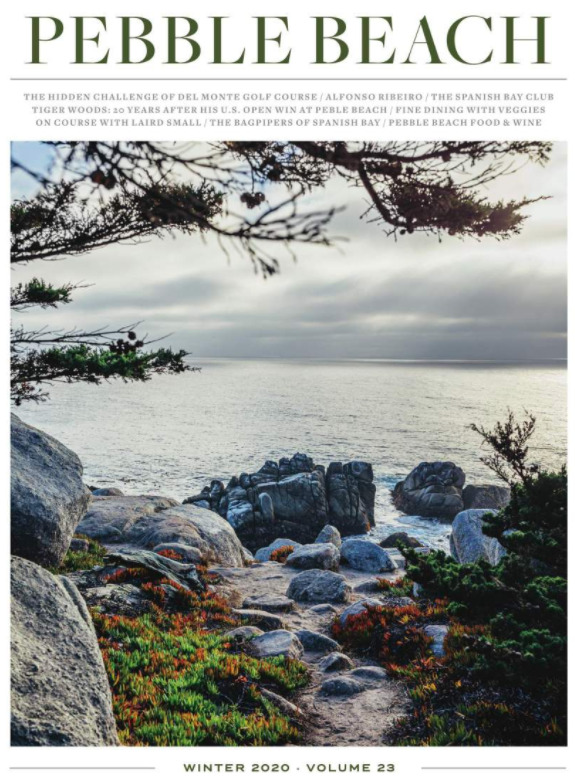 We look forward to helping you and your guests take a piece of the Pebble Beach experience home with them. *Note that in many categories, minimum quantities and lead times ranging from 4 to 12 weeks will apply to customized items. Have a unique idea? Let our team work to make it a reality. We also specialize in custom gift baskets and packaging. To simplify the process for you, we can schedule in-room or on-course delivery for each of your gifts. Working with our team, you can customize almost any corporate gift by adding your logo to Pebble Beach golf apparel, accessories and more. Beyond co-branded merchandise, we can also personalize an array of items for your guests. Pebble Beach Corporate Retail offers a wide variety of specialty trophies, crystal, artwork and other award items to celebrate your golf tournament or special event.